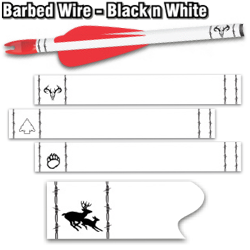 Thanks for showing interest in our Arrow wraps product. 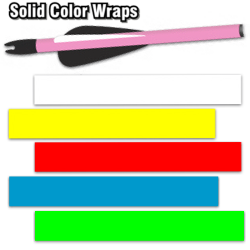 This site is setup for ordering wraps. If you need more info. on our wraps, please visit Arrowwraps.com. There you can find tech. and install info. 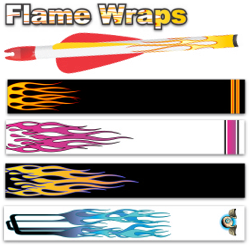 Please contact us for questions about custom wraps. We are adding new designs.